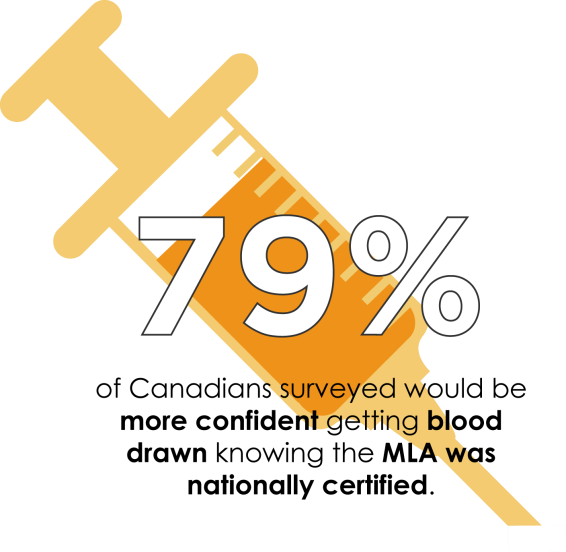 Wondering if a career as a medical laboratory assistant is right for you? Think of CSMLS as your GPS and let us guide you along your journey. Below is the recommended route to get you to your destination, on time and prepared! Travel with CSMLS - we’ll take you in the right direction. Medical lab professionals (MLPs) provide laboratory test results to physicians that help them make critical medical decisions. MLPs role in the health care system is vital, even though their patient interaction is limited. If you are interested in a career in the medical laboratory sciences, your career path starts in the classroom with an MLA training program. Why challenge the CSMLS exam? Provides portability to most provinces and territories; because you never know where life is going to take you! Am I eligible to take the CSMLS exam? To help you prepare, CSMLS has created video modules to provide helpful information for those getting ready for the competency based CSMLS Certification Exam. At CSMLS we understand you and your profession. Need a little career direction? CSMLS has gathered career tips (including resume writing and interview skills) all in one place for you with our new series “Career Advice”. With the help of employers across Canada, CSMLS has created five videos to help you prepare for your first (or next) career move in the medical laboratory profession. Take pride in your chosen career and rely on CSMLS to support you every step of the way! Working as an MLA? Still wondering if the profession is right for you? 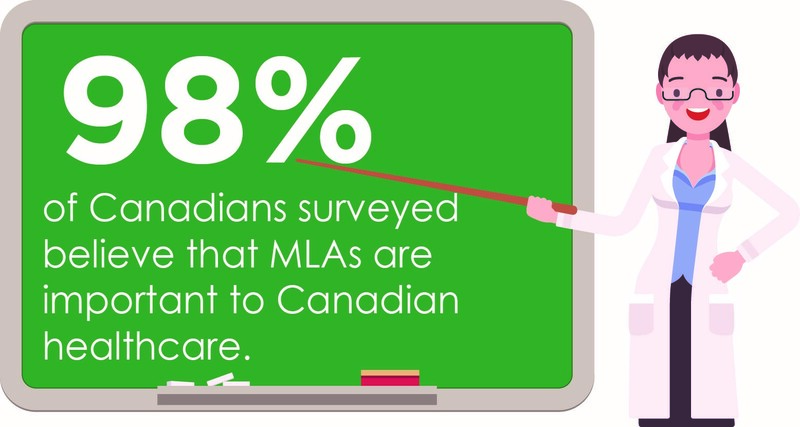 Join the online discussion to connect with MLAs across the country. Share your challenges, successes and plans for your professional future. Visit the forum. How can I get involved with CSMLS? 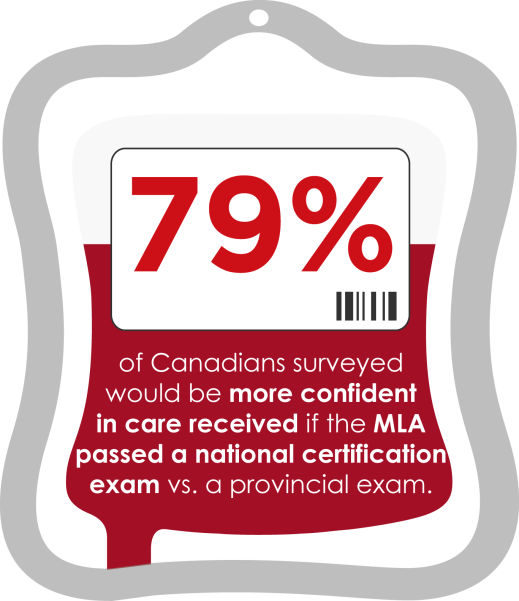 85% of Canadians surveyed would feel more confident in the abilities of an MLA if they passed a national exam.